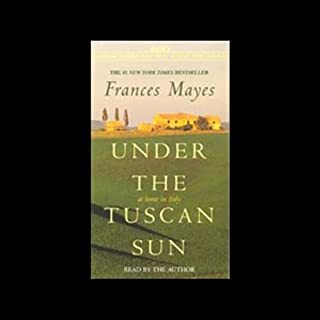 Frances Mayes - widely published poet, gourmet cook, and travel writer - opens the door to a wondrous new world when she buys and restores an abandoned villa in the spectacular Tuscan countryside. In sensuous and evocative language, she brings the reader along as she discovers the beauty and simplicity of life in Italy. Also available: Bella Tuscany. One summer in Sicily, Marlena de Blasi entered a world of unforgettable magic when she discovered the secret Sicilian villa of Donnafugata. There life was ruled by ritual and by an unassailable 70-year-old matriarch and protectress, Tosca. Willowy and aloof, with an aura of a distant time, Tosca was a woman whose life story begged to be told. In the warmth of Tosca's garden, Marlena would receive bountiful lessons of life and love as the story of Tosca's fairy-tale romance with an Italian prince unfolded. 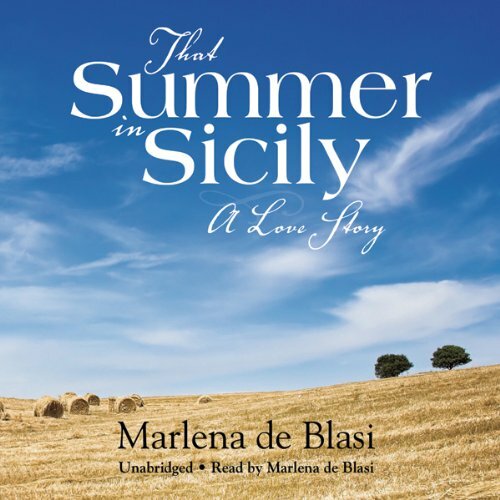 ©2008 Marlena de Blasi (P)2008 Blackstone Audio, Inc. 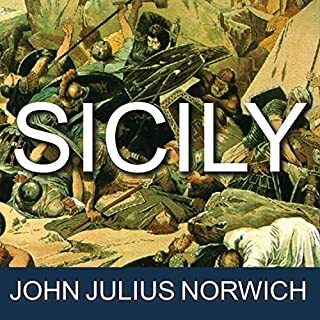 I wanted to love this audiobook because I loved The Lady in the Palazzo and because I'm going to be in Sicily in a couple of months. But the whispered narration drove me crazy and I couldn't get beyond chapter one. 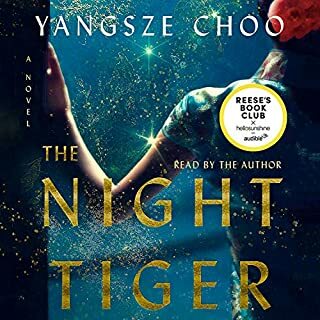 My rating of the story is made up because I didn't actually listen to it, but I had to rate it in order to review the book. 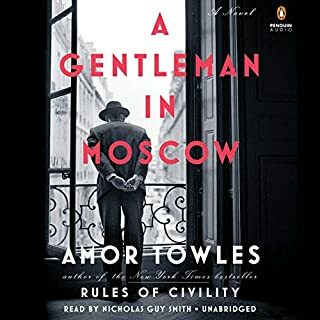 I would suggest to potential listeners to listen to the sample and see if they're comfortable with a quiet, breathy reading before they decide whether to purchase the book. Apparently some people are. The author needed to stick to writing and not narrating. Her voice is so annoying and overly soft and dramatic that I could not get past the first fifteen minutes. Do Not waste your credits on this one! I couldn't get through this one. The author should have stepped away from the mic and allow a professional to narrate, so I could have enjoyed her story. She continually sounds as if she's without breath and about to faint. Very, very distracting. What did you love best about That Summer in Sicily? The love story and the setting. The author should have used a different narrator. It was extremely difficult to hear this narrator because she whispered the whole book, so Ss were pronounced and then she would trail off at end of sentences so even at full volume, you couldn't always hear what she was saying. 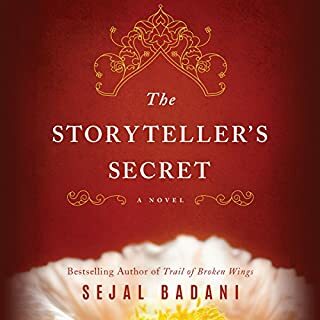 The whispering was so annoying at times that I could only listen to 20 minutes and then I would turn it off, which made it hard to get into the story and the characters. I am sorry to say that the author ruined her own book by being the narrator. The only reaction that I had was that I found myself yelling at the narrator to speak up and speak clearly and not whisper everything. The sad part was I wanted to know what happened to the characters, but lost interest because I kept having to start and stop it. Last prince indeed. The reading is powerful full of emotion and life. Would you listen to That Summer in Sicily again? Why? Yes I would listen to this story again because it is so well and poetically written, and the audio is absolutely beautiful. 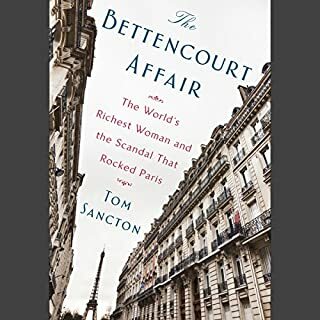 There was nothing about this book other than the reviews and sample audio that interested me, I'm not a romance or drama reader except on occasion. But after starting this book I couldn't put it down and loved every moment, never hurrying through a single point. Wow was I ever touched at the deepest places in my heart. An all around perfect book. I have just finished " Summer in Sciliy". I found it to be a most haunting love story. It was not drippy or sappy. It had substance. I was thinking about it even when I wasn't listening to it. I feel Marlena de Blasi's voice was perfect for the reading of the story. It was soft and very enjoyable to hear. A must listen.